Well, spring training is over; now the new season has begun. Oh, you thought I was referring to Major League Baseball. 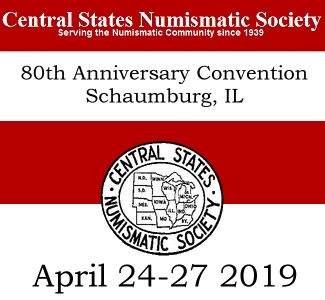 Well, that too, but it always seems that around the end of March or the beginning of April is when the numismatic market kicks into full gear. Per ANA sources, the show was well-attended and Saturday was the busiest day of the show. 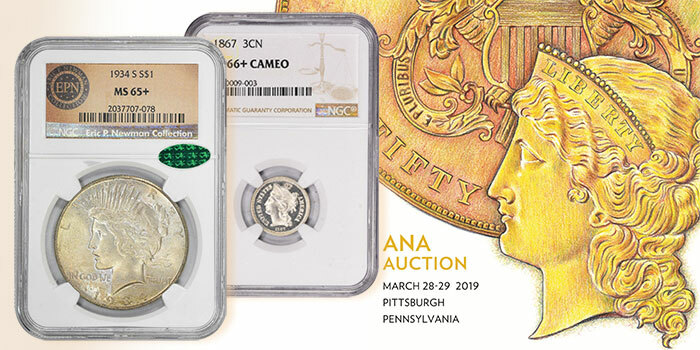 The Pittsburgh National Money Show auction hosted by Kagin’s offered up a true numismatic feast for the coindexters and numismatic brethren, as well! 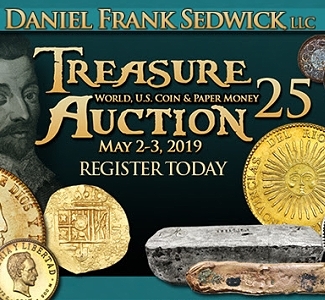 All told, nearly 1,500 lots were available to avid collectors and dealers who made the trek to the Steel City – everything including medals, patterns, early Colonial script, US and world currency, Colonial coins and a superb presentation of fresh US federal issues. 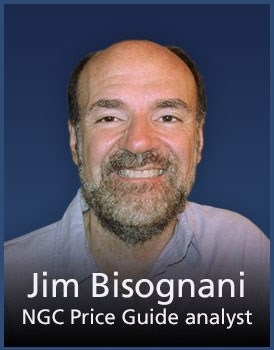 I asked Don if he noticed any particular bidding strategy. 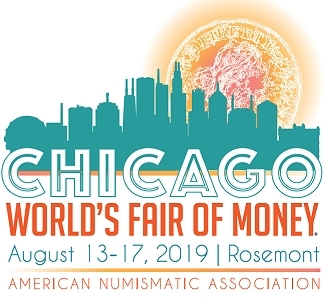 Below are a handful of exciting NGC lots sold at the Kagin National Money Show Sale. Something for every collector’s budget, I believe! All were also great buys, in my opinion. 1867 Three Cent Nickel, graded NGC PF 66+ Cameo, realized $900 USD. This dynamic post-Civil War Three Cent Nickel is an absolute joy to behold! Wonderfully icy frosted devices offset by deep mirror pools give this coin a very striking, truly black-and-white effect. This odd denomination, last produced in 1889, has been undervalued for some time, especially in proof format, I believe. 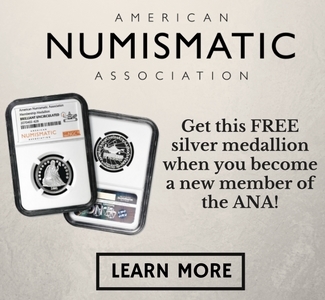 This coin in Proof reports in with an original mintage of only 625 and, according to the NGC Census, only a handful of coins within this designation grade higher numerically! 1834 Capped Bust Half Dime, graded NGC MS 63, realized $930. What a great type coin! The diminutive Capped Bust Half Dime has long been a favorite of mine. The cameo-like Ms. Liberty dominating the obverse is the recipient of a strong strike and is endowed with a glowing satiny white luster which gives way to a delightful blend of rainbow coloring visiting the peripheries. The reverse featuring the proud and protective Eagle is also the heir to similar patination. To me, early federal coins in this grade are great values at this price point. 1872-CC Seated Liberty Dime, graded NGC AU 50, realized $10,200. Here is a coveted dime from the always-popular Carson City facility. Steely gray, and well preserved, this lightly circulated coin was plucked from circulation perhaps by a numismatist of the day! From a scant second year’s mintage of only 35,480 produced at the proud Old West mint, this survivor is one of the higher echelons. Amazingly, only 38 coins in all grades of this Carson City date have been certified by NGC and only three have been awarded a higher grade, that being AU 55. A truly rare coin bearing the wildly popular CC mintmark. 1934-S Peace Dollar, graded NGC MS 65+, realized $10,200. This delightfully preserved and totally original key to the popular Peace Dollar series last appeared for sale five years ago as a lot in the Eric P Newman Collection Part II (November 2013). 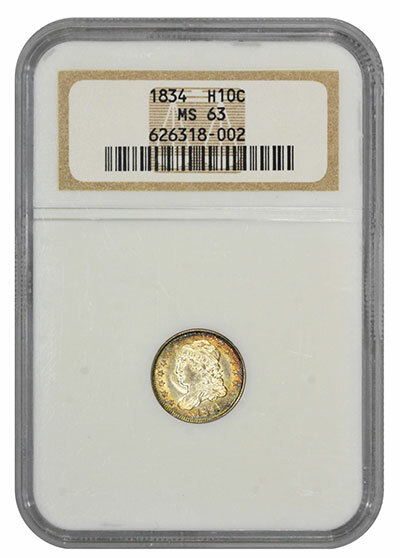 In that sale, this lovely coin captured $14,100, which is just about where the market should be today for a coin of this caliber. So I believe that the buyer just made a phenomenal purchase. 1849-D Gold Dollar, graded NGC AU 58, realized $2,880. Here is a delightful first year of issue of the type bearing the always desirable “D” mintmark from the famed Dahlonega, Georgia, mint! A truly scarce issue as only 21,588 Gold Dollars were struck. This particular coin exhibits an exemplary obverse striking endowed with a semi-proof like surface; the coin appears somewhat three-dimensional! The reverse, also well struck, featured a bold and centered mintmark along with several modest die cracks indicating the later state of the well-used die.